Recently the news surfaced that Karan Johar might launch Sridevi younger daughter and Janhvi Kapoor’s sister Khushi Kapoor opposite Shah Rukh Khan ‘s son Aryaan Khan soon. This news has got everyone excited as we have waiting for the debut of these two gorgeous star kids with bated breath. However, this is not a very uncommon thing to happen in Bollywood. 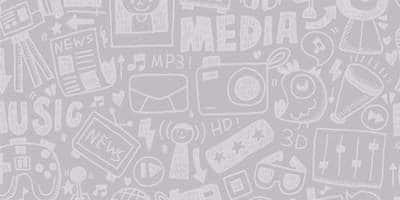 With families who have been in the films for multiple generations there have been such instances. Here are a few stars who have romanced each other on screen and years later their kids have were also seen together in films opposite each other. The yesteryear diva was seen in many hit films with the superstar Dharmendra. Together they were seen in films like Dushman Devta, Laava and Sikka. Interestingly, Dharmendra’s son Bobby Deol has also worked with Dimple Kapadia’s daughter. In fact, they made their debut opposite each other with the film Barsaat in 1995. Babita was one of the most popular actresses of her time and has worked with all the superstars of that era. At that time one of the most popular heroes in Bollywood was Vinod Khanna and Babita has worked with him in films like Ek Hasina Do Deewane. 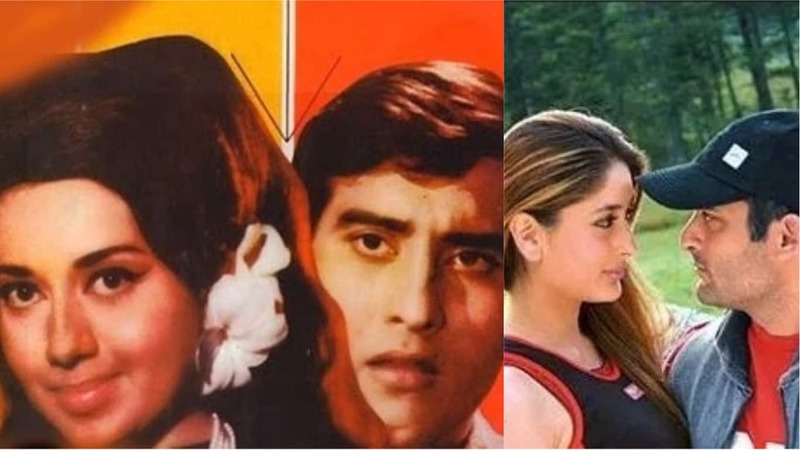 Years later, Vinod Khanna’s son Akshay Khanna and Babita’s daughter Kareena Kapoor was also seen romancing each other in 2004’s hit comedy Hulchul. They were not just the biggest superstars of their times, but is probably the biggest stars that Bollywood has ever produced. 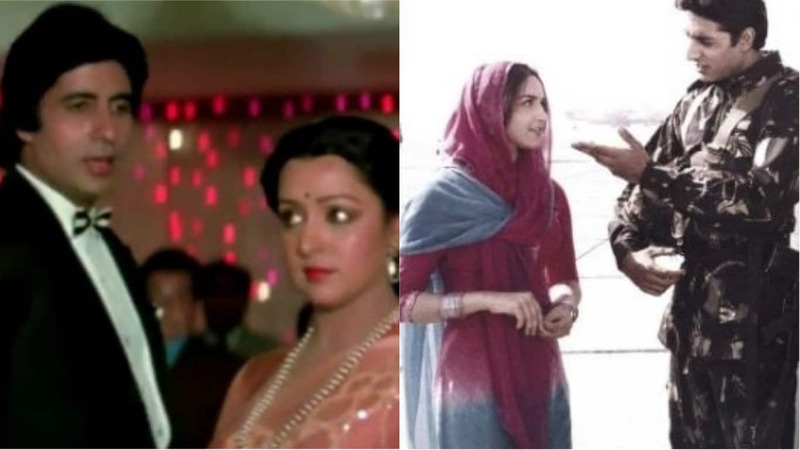 Back in the days, casting Amitabh Bachchan and Hema Malini in a film meant almost assured success at the box-office and together they have given many memorable hits like Satte Pe Satte, Nastik and Andha Kanoon. Even in later years they were seen opposite each other in films like Veer Zaara and Baghban. Later when their kids joined the Bollywood, none of them could mimic their success. However, it was interesting to see Abhishek and Esha romancing on-screen in the film LOC Kargil directed by J.P.Dutta. Two of the most critically acclaimed actors of their times, Pankaj Kapoor and Soni Razdan were seen together in Khamosh. 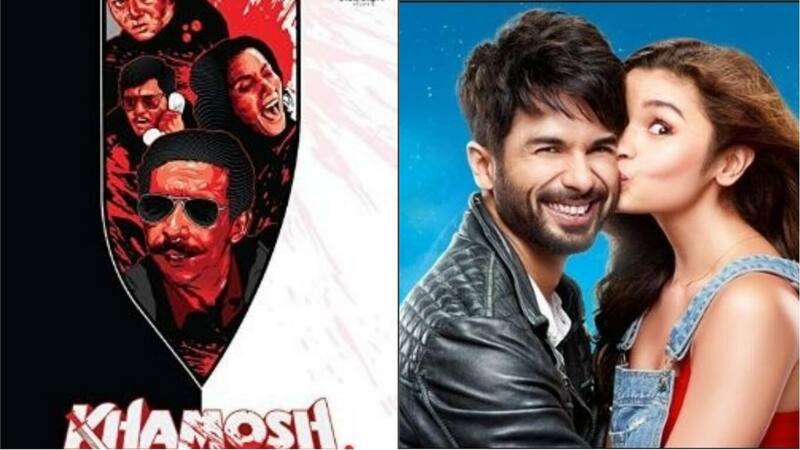 Years later, their kids and now superstars, Alia Bhatt and Shahid Kapoor were first paired opposite each other in Vikas Bahl’s Shandaar which failed miserably. But then they were cast in Abhishek Chaubey’s intense drama Udta Punjab and both of them gave one of the best performances of their careers in the film. These yesteryear superstars were seen in two films together, Dil Diwana and the superhit Jawani Deewani. The song from the film Jawani Deewani, ‘Jaane Jaa, Dhundta Phir Raha’ is an all time classic and is remembered for their adorable chemistry. Years later, Jaya’s son Abhishek Bachchan and Randhir’s elder daughter Karisma Kapoor were seen romancing each other in Mere Jeevan Saathi by Suneel Darshan. In fact, the two were also engaged to be married, but the alliance never worked out. Also, interestingly enough, Randhir’s younger daughter Kareena and Jaya’s son Abhishek made their debut opposite each other with the film Refugee directed by J.P. Dutta in the year 2000.